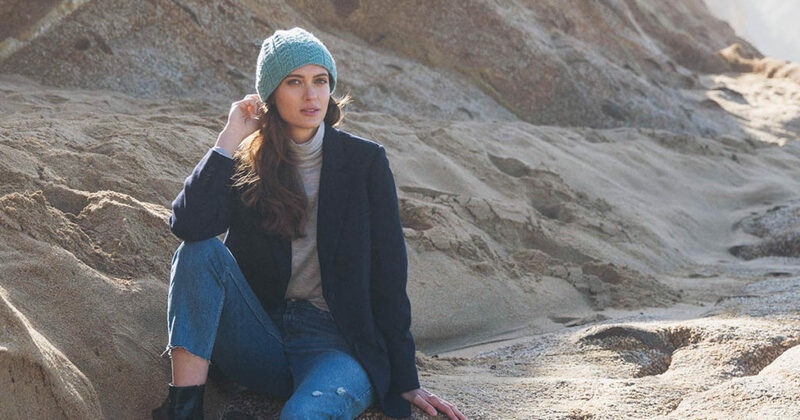 Beth Brow-Reinsel’s deep love for Scottish ganseys is clear in the The Scottish Flags Hat from Gansey Style Accessories. And you too will fall in love with this simple pattern you can make for the whole family. 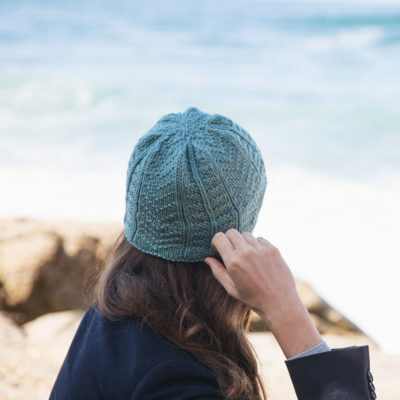 Commonly seen on ganseys around Scotland, the knit-purl patterning on the Scottish Flags Hat pays tribute to this traditional motif. 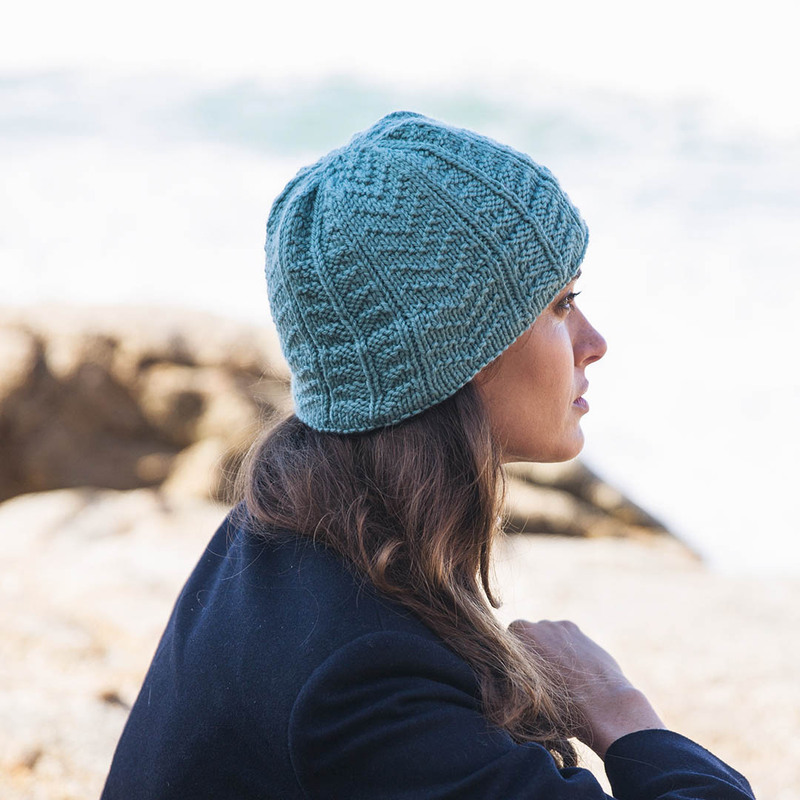 This cozy hat will keep out the chilly weather on those long walks through the woods, or days spent out on the water. Sample shown measures 20” (51 cm) head circumference. #4 Worsted weight: 416 yds (380 m). Shown here: Cascade 220 (100% Peruvian Highland wool; 220 yds [200 m]/3 1/2 oz [100 g]): #9635 Porcelain Blue, 2 skeins. Size US 7 (4.5mm): 16” (40 cm) circular needle (cir). Size US 8 (5 mm): 16” (40 cm) cir and set of 4 or 5 double-pointed (dpn). Stitch markers (m); waste yarn; tapestry needle. 19 sts and 30 rows = 4” (10 cm) in chart patt using larger needles. Get into Gansey Style Accessories with Beth Brown-Reisel!